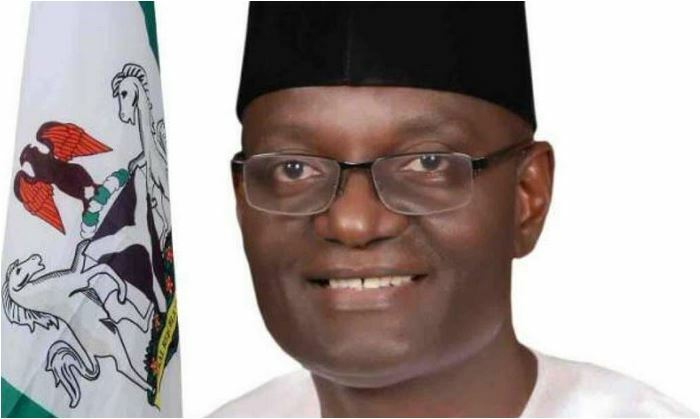 All Progressives Congress (APC) governorship candidate in Benue, Emmanuel Jime said people have been the ones ranched instead of cattle, under Governor Samuel Ortom’s anti-open grazing law. Jime stated this during a live “True-Talk Benue Gubernatorial Debate 2019” monitored by the News Agency of Nigeria (NAN) in Makurdi. He said that the implementation of the anti- open grazing law has been “politicised”. He regretted that instead of the law guaranteeing the ranching of all livestocks, it had only succeeded in ranching human beings in camps across the state. “I completely support the anti open grazing law. My only reservations with the law is its implementation. The implementation of the law has been politicised. He further said that it appears that certain people in state stand to gain political benefits from the continuous stay of Internally Displaced Persons (IDPs) in the camps. He said some politicians, especially in Benue state, seeking political offices do not know the job description of the office they seek to occupy. He said such people when they win elections are bound to fail. The two-term House of Representatives member also said that he was contesting the elections following his antecedents and regretted that his main opponent, Ortom, has nothing to show for his four years in office. He said his administration would institutionalise compulsory free primary education in the state and pledged to block all financial leakages. The governorship candidate of the People’s Redemption Party (PRP), Rev Frederick Ikyaan, said his administration would restore the lost glory of farming. Ikyaan said his administration would also make use of the vigilante to effectively address security challenges. NAN reports that the debate featured two other candidates Dr Stephen Akuma of the National Conscience Party (NCP) and Mr John Tseayo of All Progressive Grand Alliance (APGA).